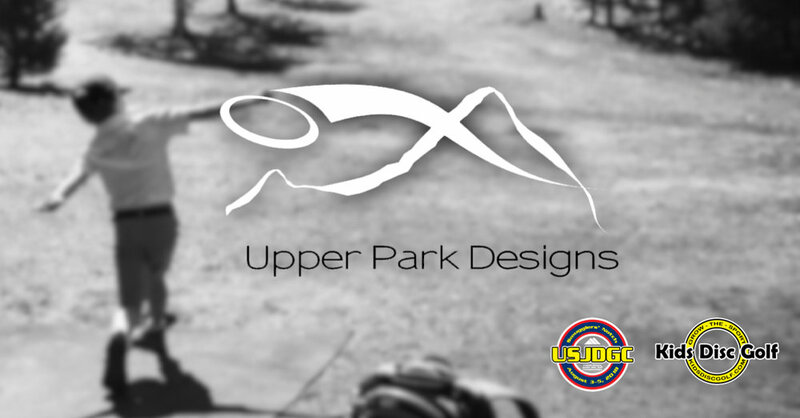 Upper Park Designs has established themselves as a recognized innovator and producer of quality disc golf bags and will be the the official disc golf bag of the USJDGC. With their focus on producing only the best products along with their desire to see the growth of the sport, we believe their partnership here naturally aligns with our goals. They are continually upgrading and rolling out even better disc golf bags. We are excited to work with Upper Park Designs as a premier level partner for this premier US disc golf title! Find out more about Upper Park Designs by visiting their website or find them across all social media platforms to get connected with all they are doing! Support the first ever United States Junior Disc Golf Championship AND gain a very unique and limited run of this artwork! Only 17 Color Glow Firebirds with this custom USJDGC artwork have been created! Get yours today! Support the first ever United States Junior Disc Golf Championship AND gain a very unique and limited run of this artwork! Only 20 Champion Glow Roc3's with this custom USJDGC artwork have been created! Get yours today! Support the first ever United States Junior Disc Golf Championship AND gain a very unique and limited run of this artwork! Only 14 of these Z Nukes with this custom USJDGC artwork have been created! Get yours today! Support the first ever United States Junior Disc Golf Championship AND gain a very unique and limited run of this artwork! Only 24 Z Glow Buzzz's with this custom USJDGC artwork have been created! Get yours today! Support the first ever United States Junior Disc Golf Championship AND gain a very unique and limited run of this artwork! Only 10 Z Glow Comet's with this custom USJDGC artwork have been created! Get yours today! Support the first ever United States Junior Disc Golf Championship AND gain a very unique and limited run of this artwork! Only 5 Lucid Convicts with this custom USJDGC artwork have been created! Get yours today! Support the first ever United States Junior Disc Golf Championship AND gain a very unique and limited run of this artwork! Only 20 of these with this custom USJDGC artwork have been created! Get yours today!